Choosing the right driveway for your property is an important decision, especially as it will likely be the first and last thing you and your guests will see when entering your home. 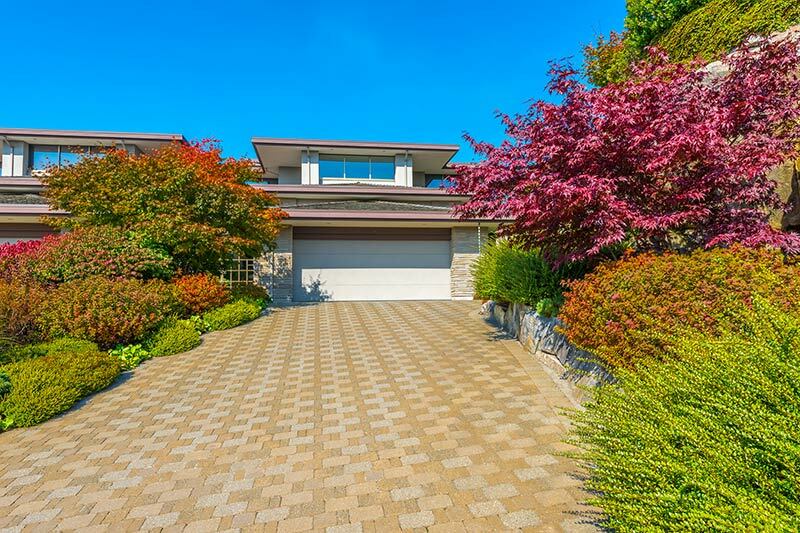 Driveways are a focal point of any house, but with so many different styles and types to choose from, it may seem like a daunting task trying to find the best drive for you. Below we have put together a list of driveway ideas, along with helpful photos of drives and paths, to help you find your perfect driveway. 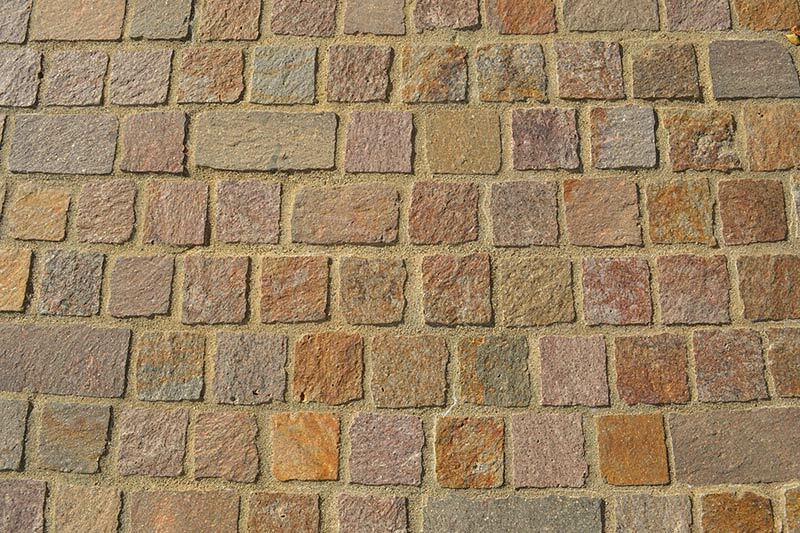 Driveways are available in any number of different colours, shapes, sizes and designs. There are a number of different materials that can be used to create your driveway, and different materials can be combined to create a unique patio, path or driveway design for your property. 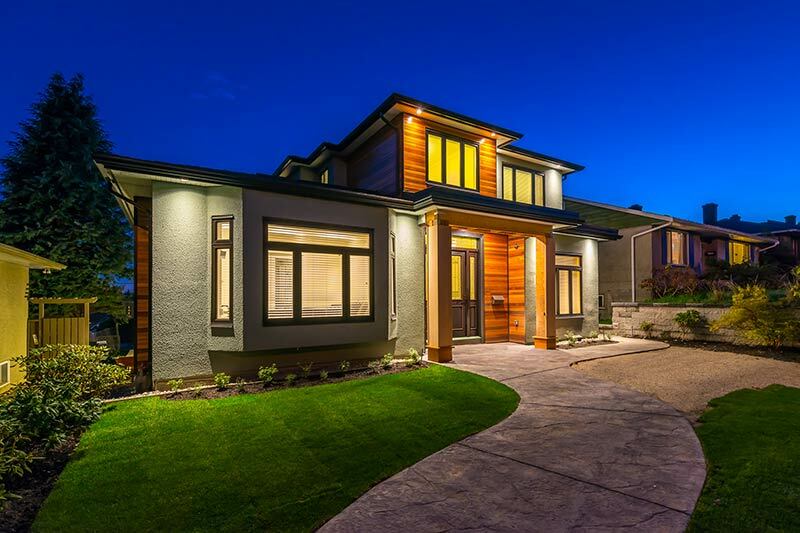 A well maintained driveway should last for several decades, so it is important to choose a design that will complement your house and will cater to your needs. Whether you are installing a patio or updating your driveway, we have put together some of the the most popular driveway design and style ideas in the UK. Block paved driveways are extremely durable, reliable and aesthetically pleasing. They have the added benefit of being easily repaired, as a damaged block can simply be removed and replaced. Block paved driveways are available in a range of different colours and styles, making them suitable for most types of home and property. Different coloured bricks and patterns can add a unique effect to your drive. Gravel can be used for a wide range of different applications, including paths and driveways. Gravel driveways provide flexibility, with any number of designs available. Gravel comes in a range of different sizes and colours, and once a sturdy foundation has been laid, it is simple to change your gravel to a new colour by simply removing the old and pouring in the new gravel. Gravel driveways are also a great safety feature, as the loud crunching sounds made when walking on gravel result in fewer burglaries, according the UK police. Below are a few examples where gravel drives and paths have been used. 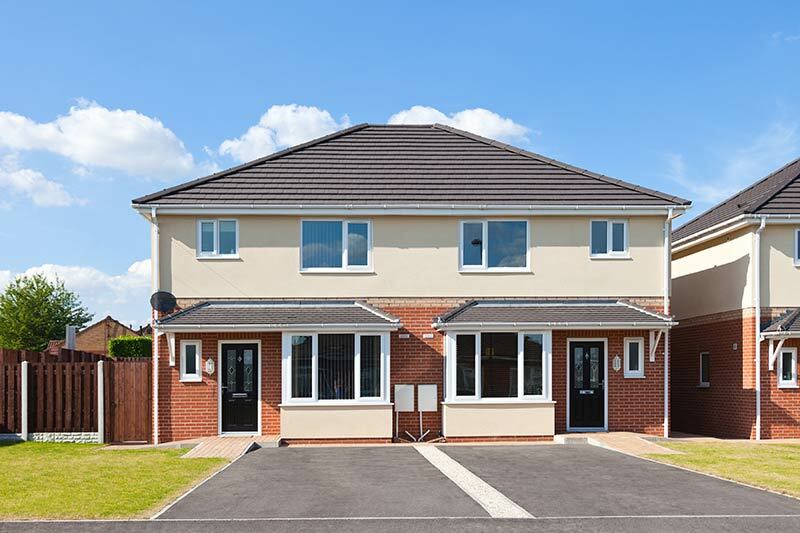 Concrete is one of the most commonly used materials for driveways throughout the UK. It is extremely strong and hard-wearing, and has a proven track record of being a reliable and long-lasting material. Concrete driveways are great value for money, as they are cheaper than many alternatives. Over the past decade, there has been a steady increase in the popularity of pattern imprinted concrete drives and paths. The driveways transform the look of a concrete driveway from dull to spectacular, with colours and patterns to suit all styles and tastes. Imprinted concrete can be used in most locations, and provides the flexibility to customise your drive and paths exactly as you wish. Below are a few photos of driveways to give you some concrete driveway ideas. Crazy paving provides a truly unique driveway, with no two being the same. Crazy paver blocks are different from one another, and it takes skill and experience to correctly lay the irregular shaped pavers. 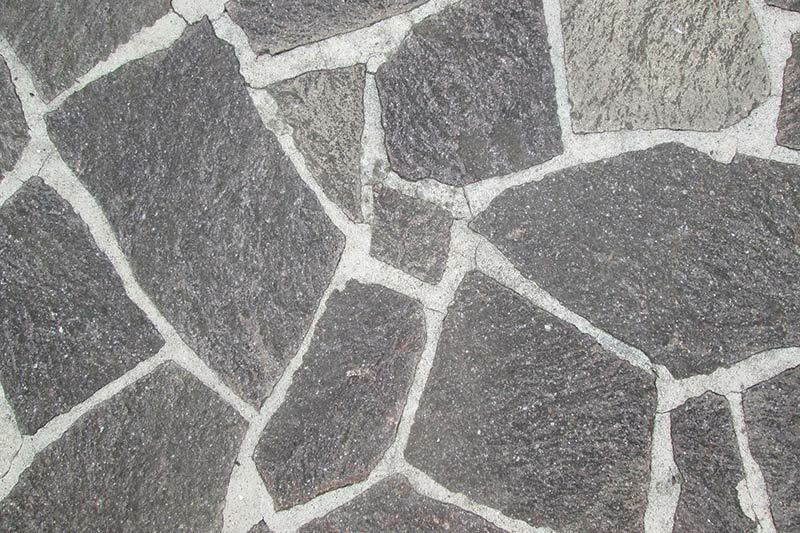 Crazy Paving is available in a range of different sizes, shapes and styles, allowing for a great deal of creativity. 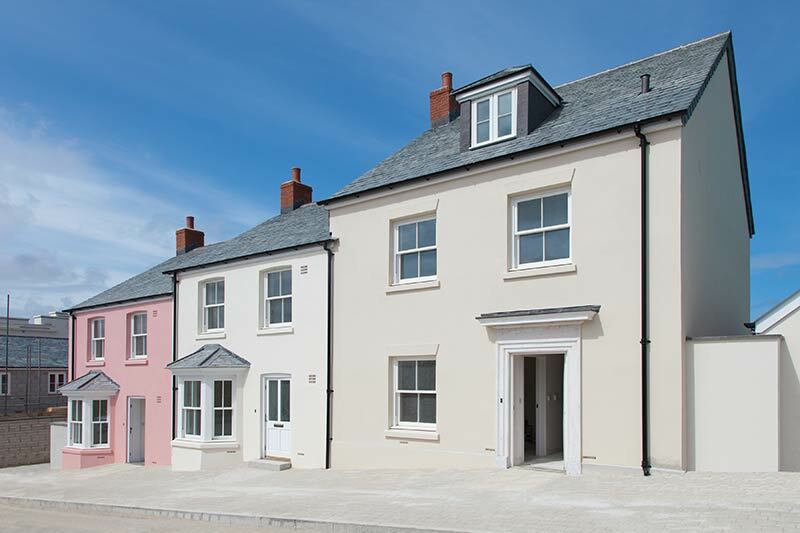 As mortar is required, you can tailor the colour of your mortar to compliment your home and the pavers. 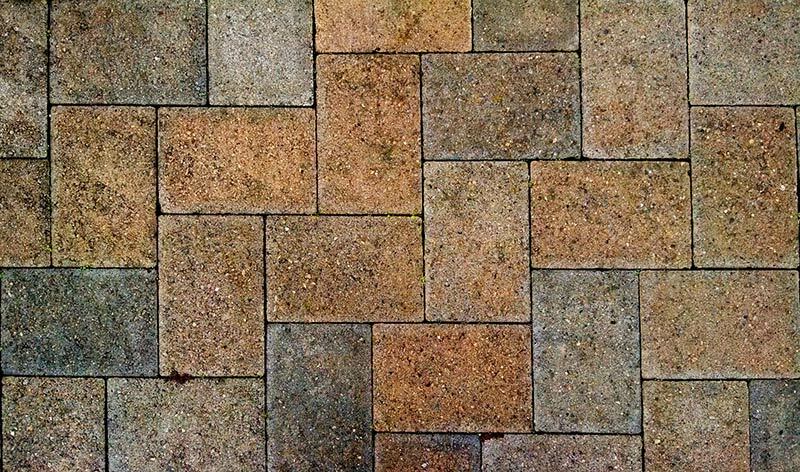 Many people believe that crazy pavers are a cheaper alternative to block paving, as the pavers themselves are often less expensive to buy. However, as the pavers require more skill and time to lay, the price is often the same, if not higher. Resin bound and bonded driveways provide a high level of customisation, and are available in a range of different designs. There are a wide range of colours to choose from, and patterns can be formed to create a unique drive. Resin gravel can be used for a number of different purposes, from drives and paths to patios and even indoors. Resin driveway designs can be tailored to suit your requirements and tastes, making resin driveways a popular choice throughout the UK. To many people, tarmac driveways may not seem appealing, but they do have a great track record of providing excellent driveways. Tarmac can be laid in any design you require, and is also now available in a range of different colours. Unlike most other types of driveway materials, there are far fewer customisations available. However, to overcome this, many tarmac driveways are used in conjunction with other materials, such as block pavers. The addition of Driveway Gates can provide added security and safety. 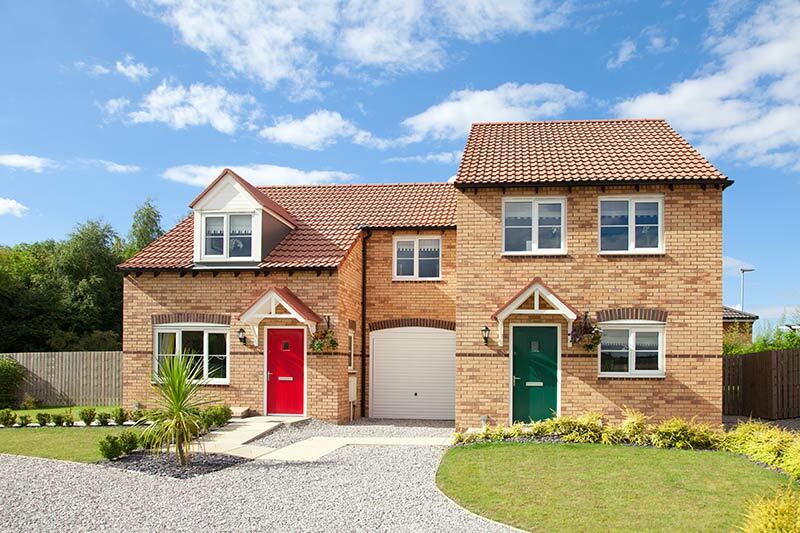 Not only will gates help keep unwanted people and animals out, but they can also ensure that your pets and any young members of your family are kept in, and away from dangers, such as a busy road. 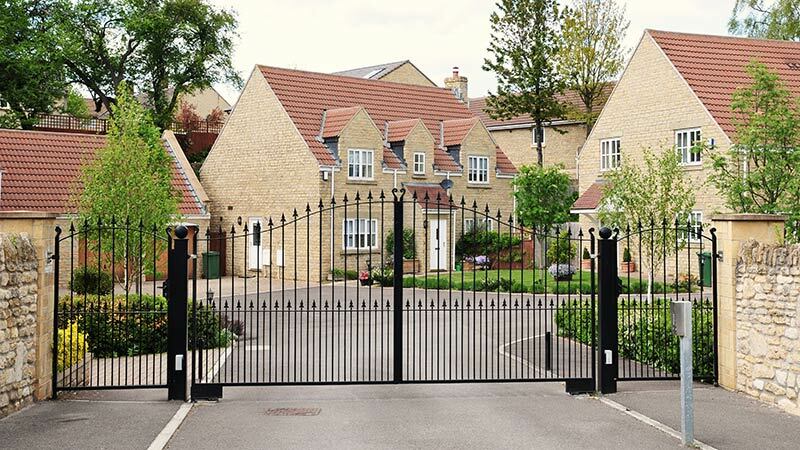 There are a number of different types of gates available, which can make it difficult to choose the best for you. 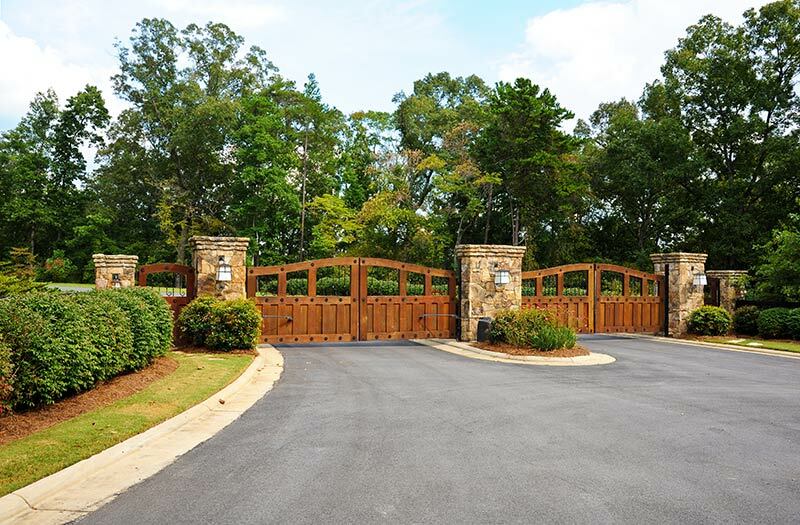 The most common types of driveway gates include metal and wooden gates. As well as the style of gate, you can also choose between swinging or sliding doors, and even automatic gates. 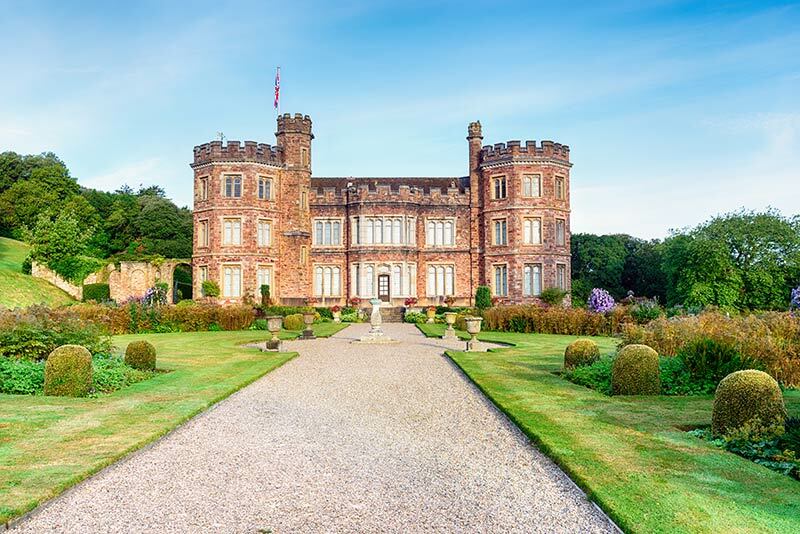 Before deciding on the perfect drive for your property, it is generally a good idea to see and understand exactly what it will look like. Below are a few suggestions of where you may be able to find driveway ideas and inspiration, if you can’t find them in your neighbourhood. 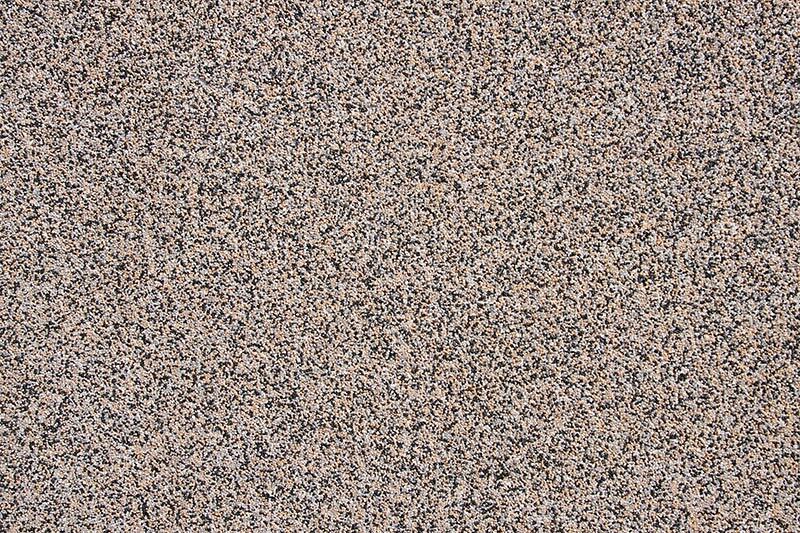 Gravel – If you are unfortunate enough to live somewhere that doesn’t have a number of examples in your own neighbourhood, don’t despair, as gravel can often be easily found in many publically accessible locations, from royal palaces and stately homes to local parks. Tarmac – Most people know exactly what tarmac looks like from looking at our roads, but it is a little harder to picture what a tarmac driveway may look like. A few places you may be able to find a tarmac include caravan and holiday parks, airports, and coloured footpaths. 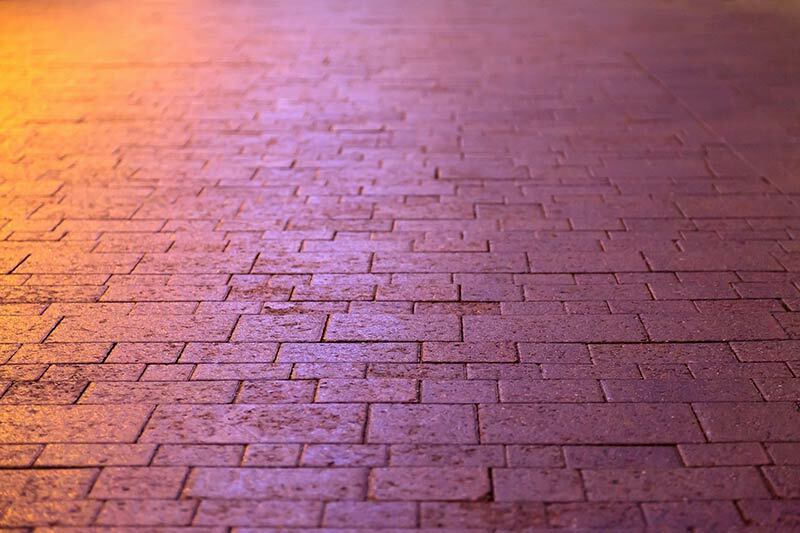 Block Paving– Commonly found in pedestrianised walk areas and high street footpaths, pavers come in a range of different sizes and shapes. There are many paver showrooms throughout the country, so you can drop by and check out a wide array of different styles. Crazy Paving – If you are looking for fabricated crazy paving, which is sold similar to block paving, then you can head down to your local paving showroom or DIY store. However, if you are looking for more traditional crazy paving, head to older properties and parks, where you may be able to find some great examples. Consider the use of your Driveway! With each of the different types and styles of driveways available in the UK there both benefits and disadvantages that you should consider. In some cases, choosing the wrong driveway can be a costly mistake that may need to be replaced. Gravel driveways are fantastic if you want a drive that will help deter potential burglars, but if you are likely to have less mobile visitors, they may have trouble wheeling their rollator across the sinking gravel. Tarmac has a proven track record for use with vehicles and are used for most roads throughout the UK, but if you are going to have a static car, campervan, trailer or boat sitting in the one spot for some time, they surface can become warped and dented. 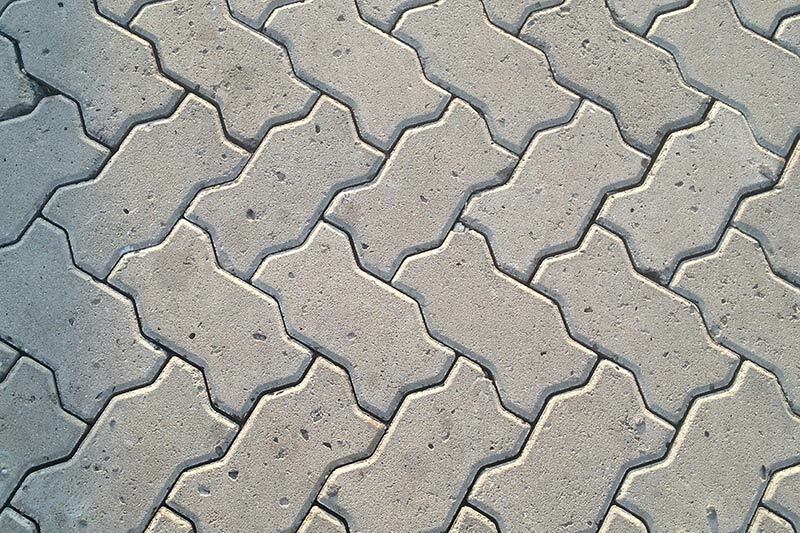 Crazy paving is not only one of the cheapest options available, it can also look visually stunning. However, if not done right, the drive pavers can become loose, and the entire structure can become unstable. With imprinted concrete, owners need to consider the ongoing maintenance that is required to ensure that it retains it new look. This includes ongoing sealing and cleaning, which help prevent the colours flaking, or unappealing white patches. Like any of the driveways you have seen above? We provide professional driveway installation throughout the UK, with the largest range of driveway customisation and services. We cater to all budgets, from small affordable garden paths to large driveways, and even commercial projects. For a great deal on your driveway installation, or more detail on the available driveways, please fill in the form below.